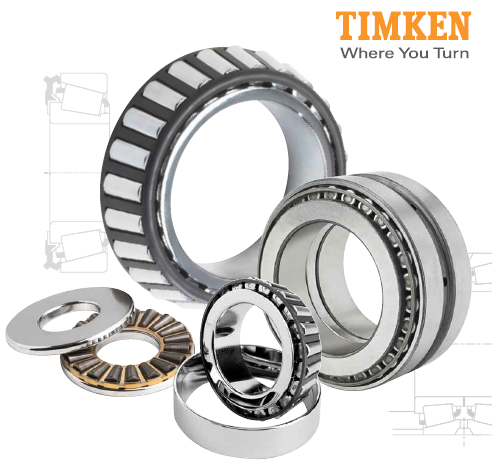 We devoted ourselves in providing our customers the on-time delivery, superior quality and the most reasonable price TIMKEN EE752295/752381D bearings. As different row configurations for rollers are required, tapered roller bearings can also be divided to double row tapered roller bearings and four row tapered roller bearings. 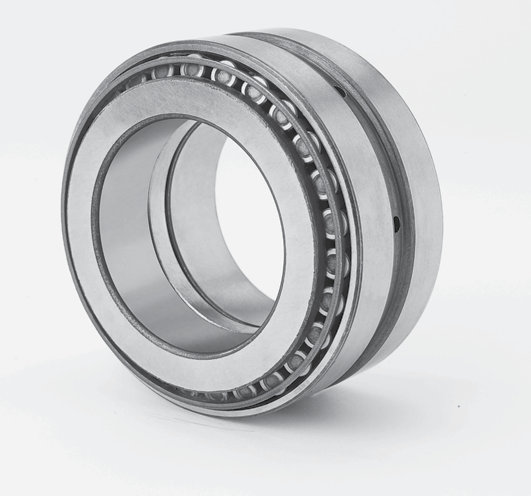 These bearings have the advantage of combined load capacity in both radial and axial environments. Compared to other bearings of the same size, these tapered roller bearings have a relatively longer working life. Tapered roller bearings are widely used in heavy-duty gear drives, mining,gear reduction units, plastics machinery and a host of other industries. ACES BEARING LIMITED can facilitate any enquiry for EE752295/752381D bearings Our trustworthy branded suppliers possess large warehouses, huge inventory and most of the bearings varieties. At the same time, ACES BEARING LIMITED is committed to offering you the fastest delivery, reliable quality and the most reasonable price for TIMKEN EE752295/752381D bearings. Branded bearings are available here. More demands and details please email or call us!